Growing Up! 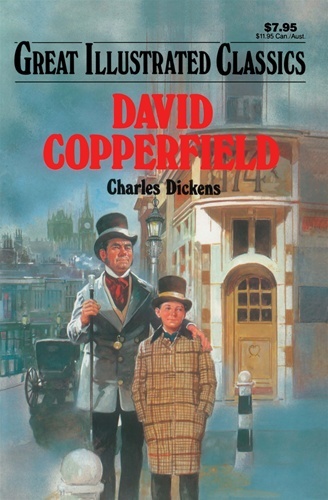 Young David Copperfield, orphaned as a child, abandoned by a vicious stepfather, must learn to make a life for himself. In Charles Dickens' brilliant novel, we learn of David's early harsh years. . . his adoption by his eccentric aunt. . . his betrayal by a childhood friend. . . the pressures of starting a career. . . immature, young love. . . and finally career success and personal happiness. Charles Dickens' sensitive portrayal of David's early years has made David Copperfield one of the world's most beloved novels.